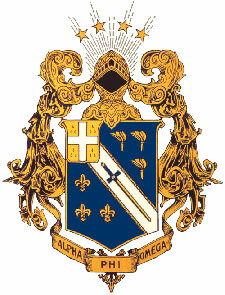 We are the Alumni Association for the Alpha Rho Chapter of Alpha Phi Omega at the University of Texas at Austin. Alpha Phi Omega is founded on the principles of leadership, friendship, and service. Our goal is to bring together alumni and support the Alpha Rho Chapter. If you are an alumni of the Alpha Rho Chapter of Alpha Phi Omega at the University of Texas, we would love to have you join. Please go to our member page, pay your dues and sign up for an account today.